BJP president Amit Shah is seriously considering the dissolution of the Maharashtra Assembly. If that does go through, Maharashtra will also go to the polls this year along with Madhya Pradesh, Rajasthan and Chhatisgarh. 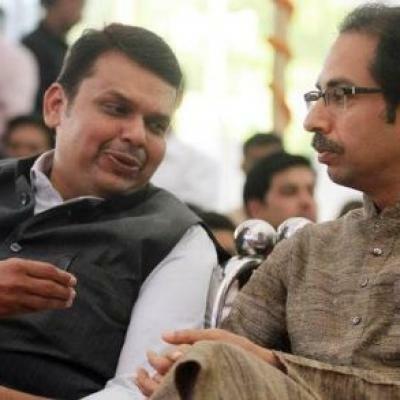 The Shiv Sena, an ally of the BJP at the Centre and the state, shares a fractious relationship with the party, often taking on the garb of the opposition in its editorials and statements. In the 288-seat Maharashtra assembly, the BJP is the single largest party with 122 seats, with the Sena a distant second with 63 seats. The BJP is also considering withdrawal of support to Shiv Sena in the Brihanmumbai Municipal Corporation, where the Sena is in majority.